Xtra, Xtra, read all about it :) That's exactly what is on the agenda for this week resources. 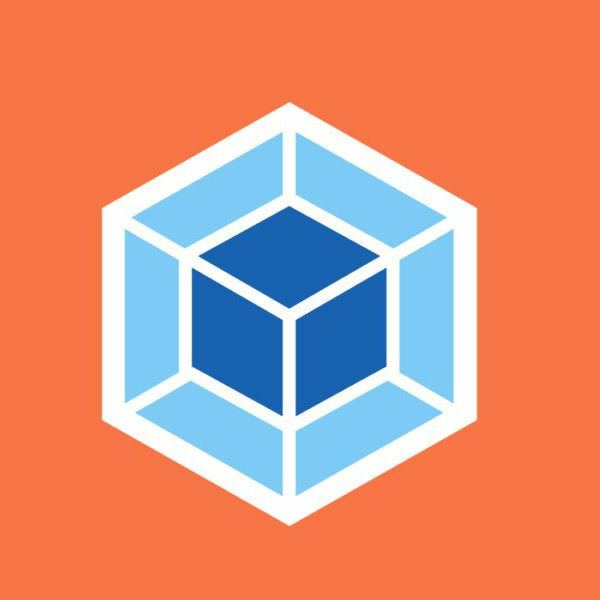 Experimenting with 3D CSS, a serious deep dive into webpack 4 and we can always count on Mary Lou to supply us with some inspiration. This time it's about animated grid preview. Speaking about grid there's also a nice tutorial about Grid Tile Layouts with Auto-fit and Minmax included. You can also learn a bit about masking. Enjoy! 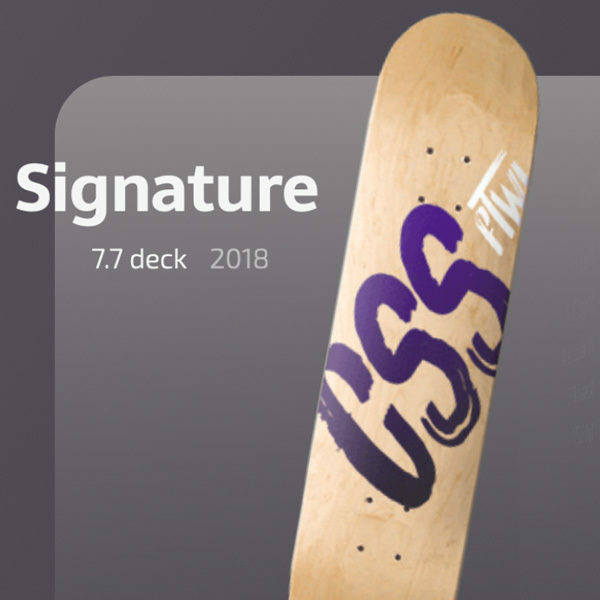 Experimenting in 3D CSS with a VR inspired card layout featuring a skateboarding theme. 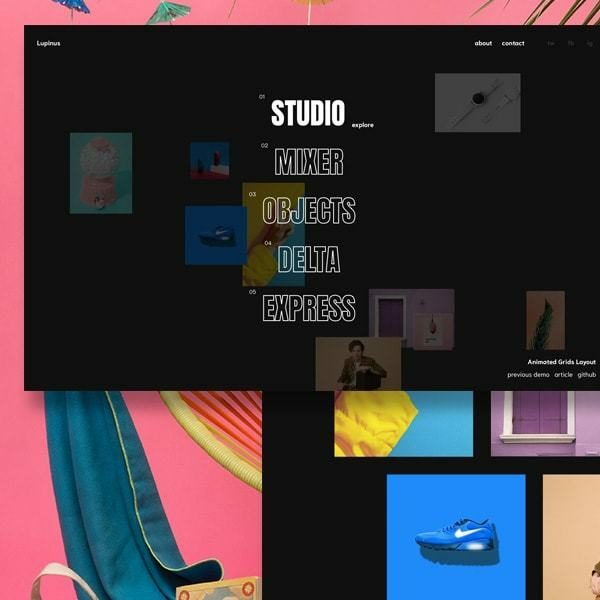 Explore this CodePen to learn how it was achieved. A serious deep dive article that's not my cup of tea but maybe it's yours. It's a com­plete real-world pro­duc­tion exam­ple of a sophis­ti­cat­ed web­pack 4 config. Mary Lou shows a template where one can switch between little image previews that are scattered around the page. The images animate to a grid once an "explore" link is clicked. Explore this CodePen to learn how this three words slider with Greensock, SVG and mask transitions was created. Nice tutorial on creating various "tile layouts" using CSS Grid.